marketing | Best practices in economic development from experienced leaders. Most economic development agencies provide programs and tools that benefit our partners and the business community. We welcome businesses of all stages and sizes to stop in and visit with our business development team and let us show you what an asset we can be to your company. Services include business planning, financial planning, market research, marketing, advocacy, business to business opportunities and much more. Face to face support isn’t always required, note that many also have helpful tools that can be accessed from your computer. ZoomProspector is a site location database available for anyone to use. You can locate Zoom from the home page of our website and on economic development sites at the state and local levels. This program provides comprehensive information to help new, expanding and relocating businesses find the perfect location. You are able to search for buildings, sites and businesses that are for lease or sale. The program filters by square feet, price, zip code and any keywords that you’d like. You can choose assets you are interested in such as redevelopment ready communities, enterprise zones, foreign trade zones, rail access, build to suit and more. Zoom is updated frequently and connected to the multiple listing service. If you have a site, property or office space that you would like to see listed, contact your local economic development agency to assist you. Zoom also provides reporting on each property including labor force, demographics, consumer spending, wages, business types nearby and housing nearby. These reports can be exported into PDFs and the information is useful when searching for a property for your business. Benchmark Performance – See how you “size up” by comparing your business’ performance to other competitors in your industry. SizeUp super-crunches millions of data points to answer this question so businesses know where they stand. Demographic Analysis – Interactively map up-to-date demographic, labor force, and consumer expenditure data for your area, based on hundreds of variables. Assess Competitiveness – Map where your potential competitors, customers, and suppliers are located. 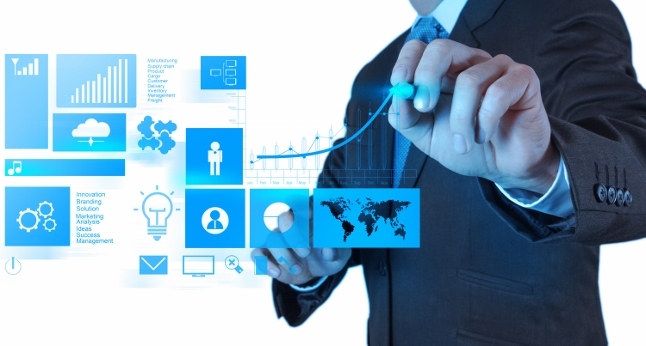 Determine how you can best serve existing customers, new customers, and choose suppliers. Find Best Places to Advertise – Determine the optimal areas to target your next advertising campaign based on industry performance and target markets. Exportable Reports – Save and share demographic, consumer expenditure, and workforce reports. User-friendly and Intuitive Interface – No training required! SizeUp is easy to navigate and use, so business owners can quickly find the information they seek. Caches User Information – No need to re-enter the same information on each website visit – SizeUp can access information previously entered on the same computer. Business owners can find out how their performance compares to competitors in their industry based on benchmarking of their revenue, employees, and years in business, and other measures. An entrepreneur that has yet to start a business can use this tool to assess whether their projections are realistic given the state of the competitive market. We find these tools are very popular among our business clients and very easy to use. 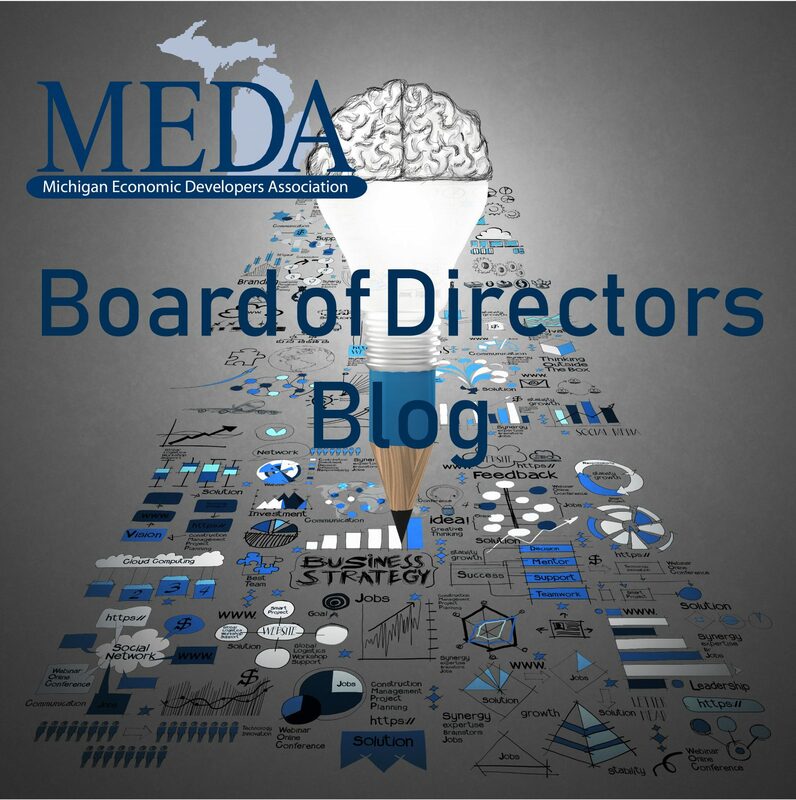 Both are products of GIS Planning who has a strong relationship with the Michigan Economic Development Corporation (MEDC) as the state currently uses Zoom Prospector. Not familiar with these tools? Check out our website at www.marquette.org. Authored by: Amy Clickner, CEcD, CFRM, Chief Executive Officer, Lake Superior Community Partnership. Amy is the Board Secretary for MEDA’s Board of Directors this year.